The British group were amazed when their single 'Glad you Came' reached number three in the US Billboard chart because they thought their honesty and less-than-stylish image would not be popular Stateside. Singer Jay McGuiness told Closer magazine: "It's surprising – we thought America would hate us. "We don't wear amazing clothes and we're quite uncensored in interviews, but they seem to like that. "It's a relief because we'd have to polish our look. 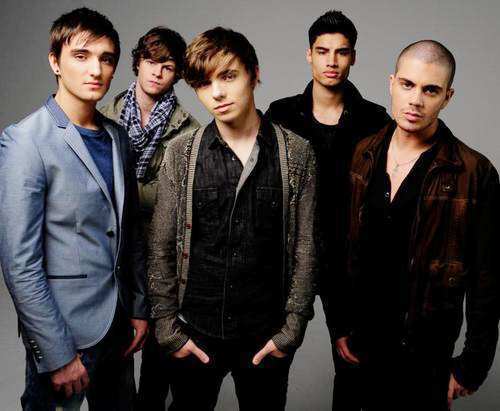 Thankfully there will be no American makeover for the Wanted. "The group – also comprising Max George, Tom Parker, Nathan Sykes and Siva Kaneswaran – are also excited at the prospect of signing a deal with Justin Bieber's manager Scooter Braun.Jay added: "Nothing's been signed, but we think he'd be the perfect manager and he's really keen to work with us.